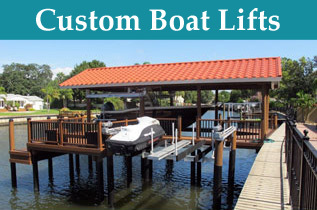 Naples Dock & Marine Services is your authorized Neptune boat lift dealer. 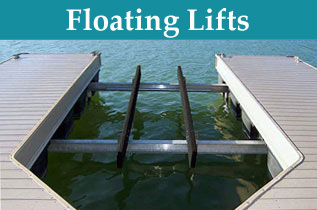 We offer New Aluminum Boat Lifts by Neptune Boat Lifts. 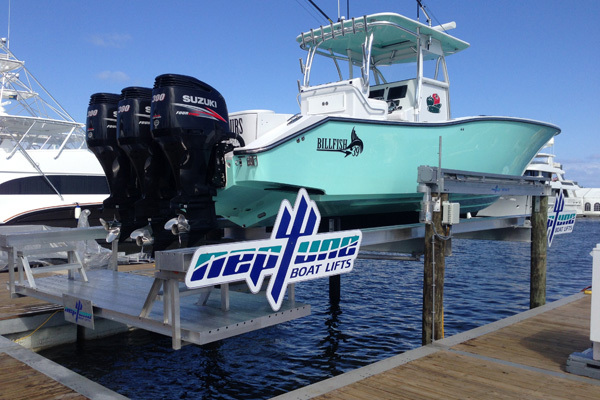 Neptune in our opinion is the best boat lift available on the market. Neptune’s approach is not in the field testing of their lifts. They have a state of the art testing facility where they rigorously test their lifts, motors, and gears before they ever hit the open market. This type of forward thinking is one of the many reasons to chose Neptune as your next lift. 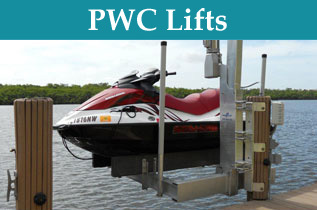 Weather your lifting a small PWC or a 180,000 lbs. mega yacht Naples Dock & Marine Services has you covered. 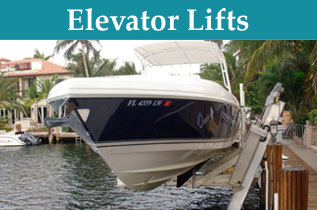 We are your authorized Neptune boat lift dealer and can perform service and warranty work on your Neptune lift. 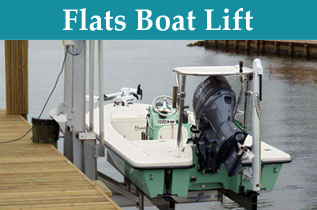 Call for a FREE estimate for your lift repair or for annual service on any make of boat lift. 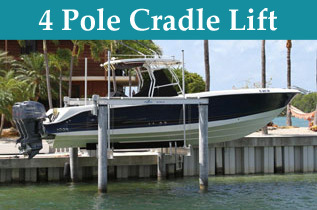 Tired of tying up your boat with too many docks lines? CLICK HERE to check out SlideMoor Boat Docking Systems. We also offer this alternative docking solution.